With ever-growing online opportunities to sell yourself as a talented candidate and locate enticing full time employment, you may find yourself wondering which avenues truly pay off and, perhaps, lead you to your dream position. 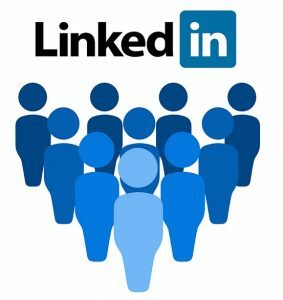 LinkedIn is a proven networking website that allows individuals to create comprehensive profiles that highlight professional backgrounds and employment-related information, such as skills acquired, past positions held, examples and links to completed projects and works, interests, and volunteer experiences. 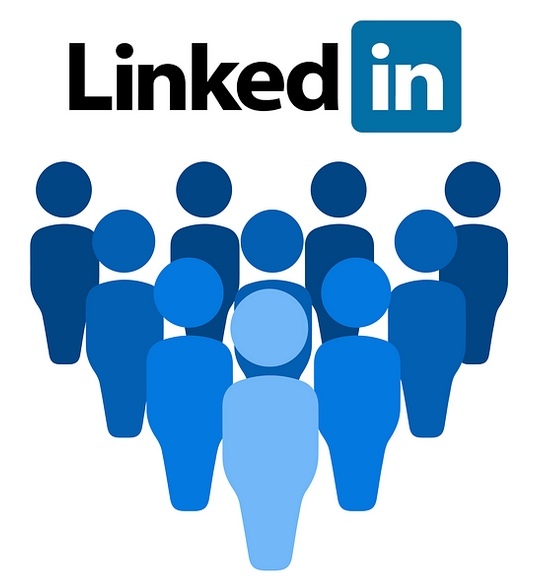 LinkedIn also allows job seekers to search for available job openings that match their skill set and connect with those successfully employed in their preferred industry and by top companies. Create a full, detailed profile. An incomplete profile gives the impression that you do not have the motivation to finish important tasks. Also, you may leave out the one tidbit of information that would have otherwise landed you an interview. Check the job openings on LinkedIn regularly and promptly send in your resume to hiring companies. Qualified candidates who quickly apply to a new job posting will be invited to the first round interviews. If you apply late, you risk losing the position to a competitor. Reach out with requests to connect. Send requests to connect with industry professionals and those employed at places of employment at which you would like to work. Remember, it only takes one connection to help you get the scoop on an upcoming job opportunity, so start connecting to increase your odds of finding full time employment. Interact with your connections. Collecting countless connections is pointless unless you continue to feed those networking opportunities by interacting through liking, sharing and commenting. If you are seeking temp or full time employment and reside in or around Denver, CO, the expert team of Employment Solutions is prepared to assist you with your job search by providing you with proven strategies and offering many services that will help you land the perfect position. Contact Employment Solutions today to get started!